Looking for a guest speaker on Civil War Bugle Calls? Jari Villanueva is available for presentations of Civil War Bugle calls and Civil War field music. 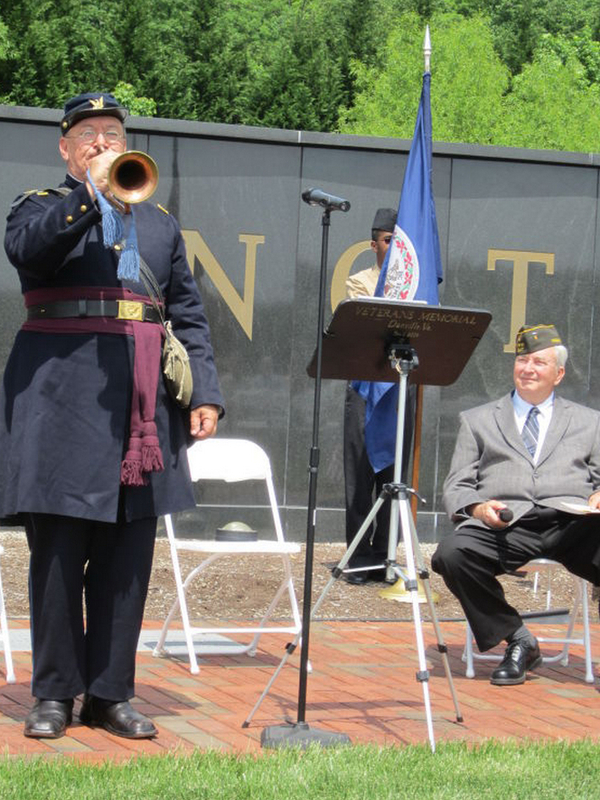 The program which can range from 20 minutes to 1 hour is a perfect program for those wanting to know more about bugle calls of the Civil War, field music and the origin of the bugle call Taps. This interesting presentationÂ gives the listeners a chance to learn about how the calls were used in the army during the Civil War and the rare opportunity to hear them performed on original Civil War bugles from his personal collection. 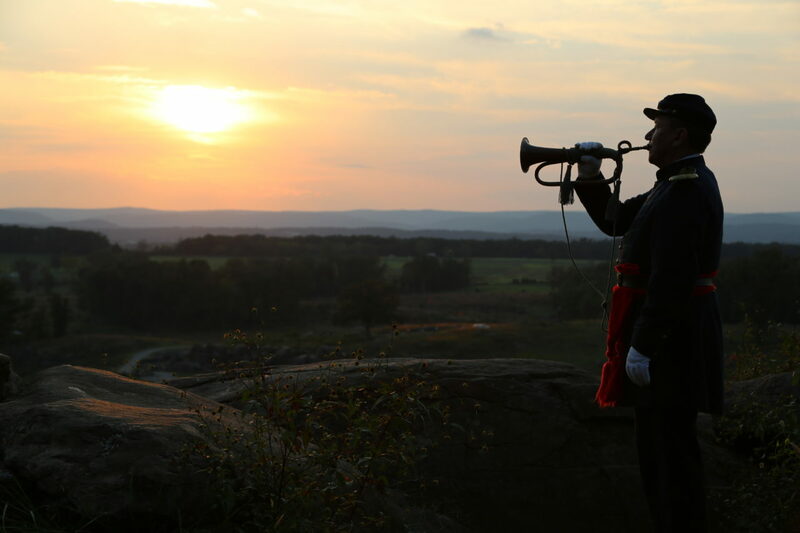 The program traces the use of field music in the Civil war with demonstrations of bugle calls. Jari has presented this program throughout the East Coast including programs in Danville Virginia for the Historical society, Leesburg Rotary Club, Baltimore County Library in Pikesville, International Trumpet Guild Conference, many Civil War Roundtables and the the annual Lincoln Birthday luncheon in Washington DC. Jari Villanueva holds degrees from The Peabody Conservatory of Music of The Johns Hopkins University and Kent State University. 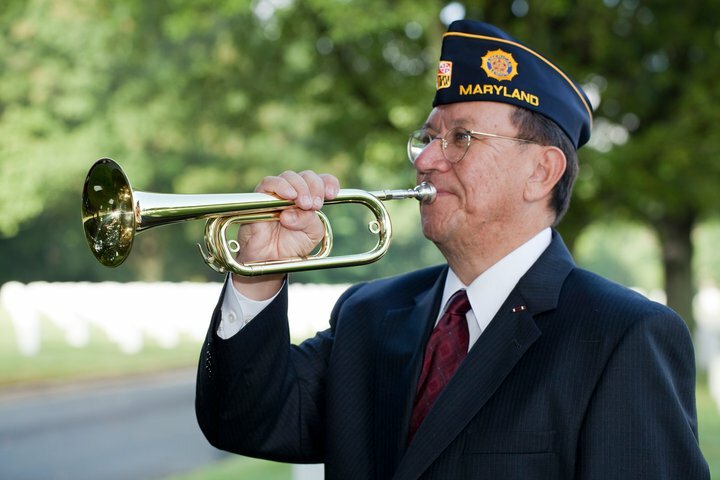 He has sounded Taps thousands of times at Arlington National Cemetery and other cemeteries as a military bugler. Considered the country’s foremost authority on US military bugle calls and the bugle call Taps, he was responsibleÂ for moving the bugle used at President John F. Kennedyâ€™s funeral from The Smithsonian to Arlington, where it remains on display in the Visitor Center. Jari is the author of “Twenty-four Notes That Tap Deep Emotions: The Story of America’s Most Famous Bugle Call.” He has published numerous articles on the history of US bugle calls and brass bands of the Civil War and is currently working on a book on the subject. His articles have been published in the International Trumpet Guild, NY Brass Conference for Scholarships, The Washington Times, The Washington Post, and The Navy Times. 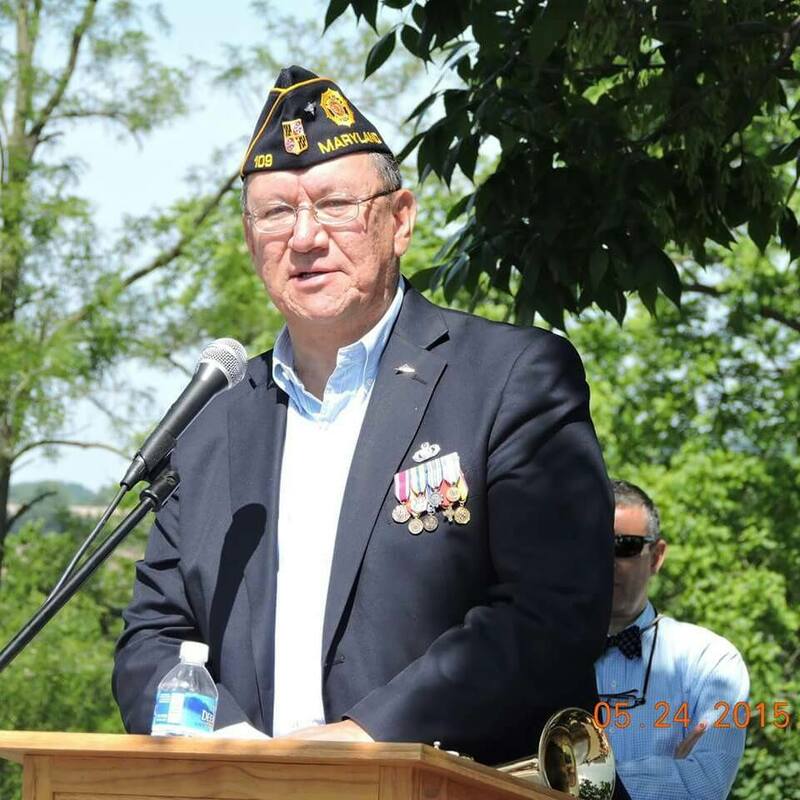 Jari has been interviewed numerous times for newspapers and radio programs across the country and was featured in a History Channel segment on the origin of Taps as well as a CBN segment on the 140th anniversary of the creation of the call. Many articles and much additional information on Taps, bugles, and buglers throughout history can be found on this website.